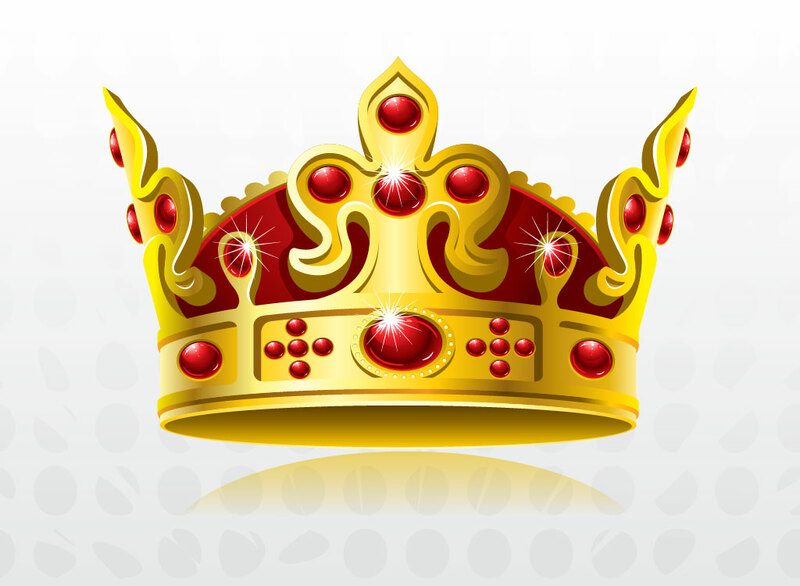 Free vector crown with red gems sparkling highlights. A cool vector drawing set for your use. A great icon, symbol, button and graphic element for all your different uses. Zip file comes with AI, PDF and JPEG format files. Tags: Crown, Gems, Gold, Royal, Shimmer, Shine, Sparkle, Stars, Twinkle.